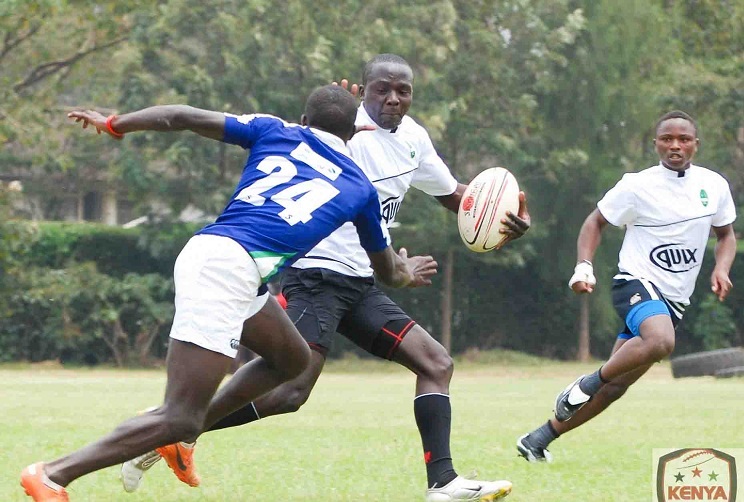 Kiambu RFC and MKU Thika picked from where they left last season as they won their opening matches of the 2018/19 Central nationwide league on Saturday Nov 17. All away teams picked no point in Central on Saturday as Kiambu picked a 24-0 win over Karatina Uni while MKU Thika beat Kimathi 19-5. Murang’a and Zetech lost on the road as they went down 0-33 to Meru and 0-12 to Nanyuki Jackals respectively. The match between Embu and JKUAT was postponed after the latter failed to travel to upper Eastern due to ‘lack of finances’ as Raga House is informed.